Do you have a passion for Swimming and living a healthy way of life? 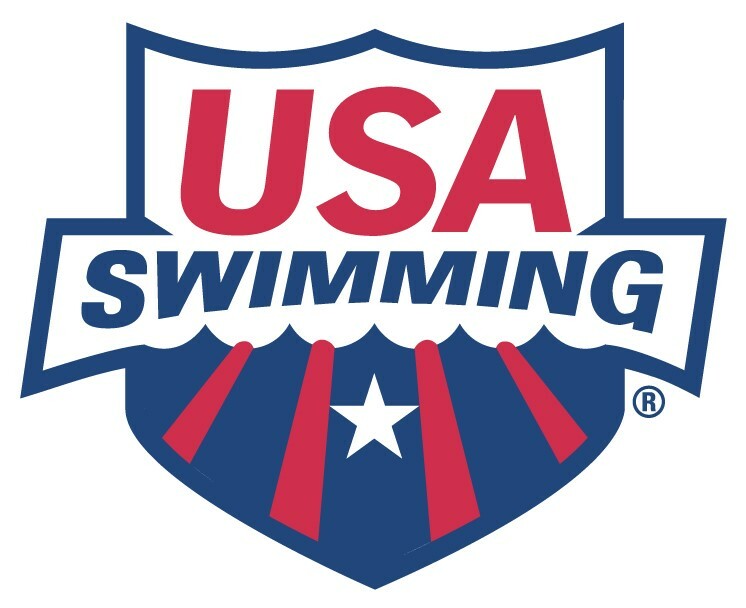 We are looking for a passionate Swim Team Coach who enjoys working in a fast-paced environment and will help our Swim Team members improve their swimming in our state-of-the-art recreational and lap pools, both indoors and out. Life Time champions a healthy and happy life for its members across 131 destinations in 36 major markets in the U.S. and Canada. As the nation’s only Healthy Way of Life brand, Life Time delivers an unmatched athletic resort experience and provides a comprehensive healthy living, healthy aging and healthy entertainment experience that goes well beyond fitness to encompass the entire spectrum of daily life for individuals, couples and families of all ages. We work as a team, giving you the tools, products, education, and support you need to make the most of your career while living a healthy, happy life.